3. 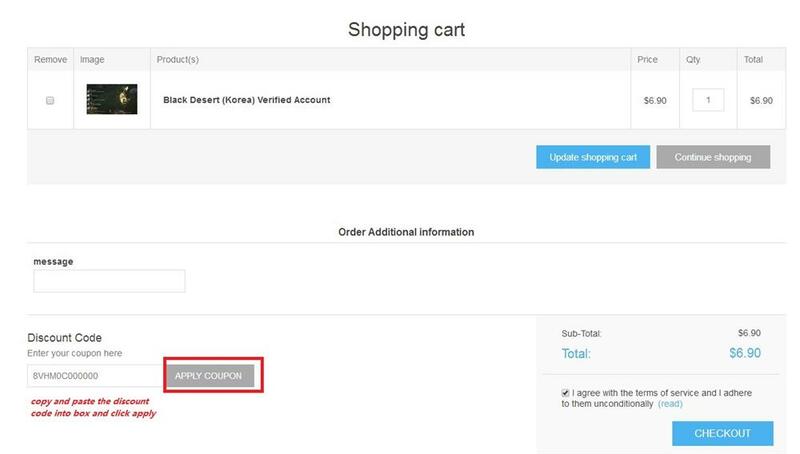 Choose product and place order , paste the coupon code and click "APPLY COUPON"
4. 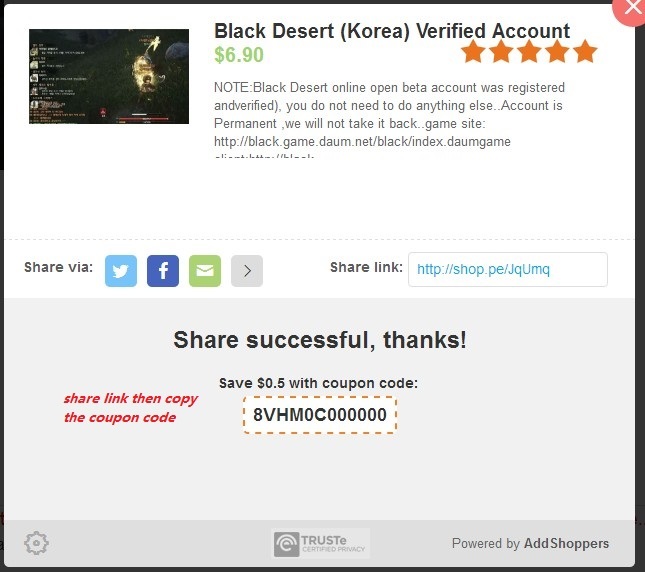 Discount 0.5 USD sucess , then click "check out" to choose payment method and pay.